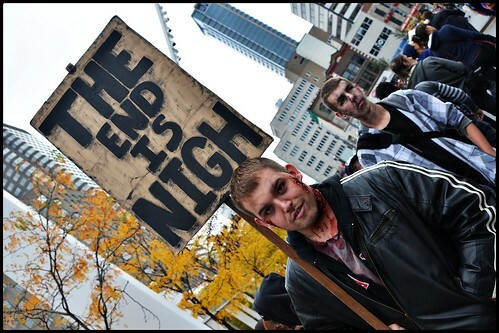 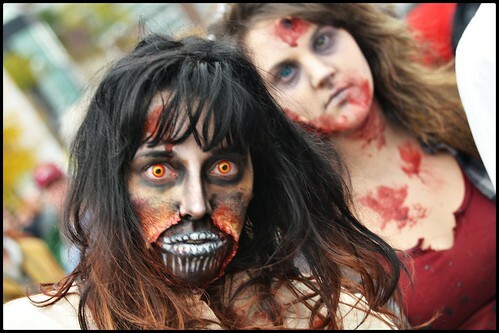 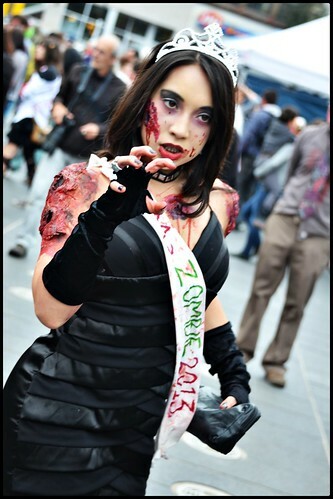 Today saw over ten thousand folks descend on downtown Montreal for the annual zombie walk. 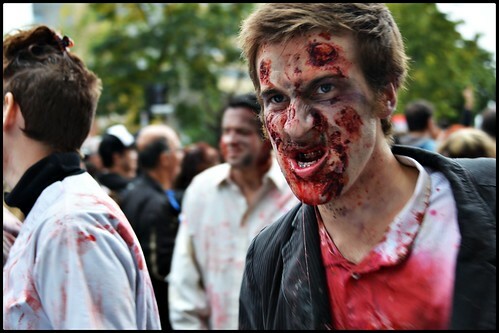 This year they grew again, and actually got to take over the streets in the city center. 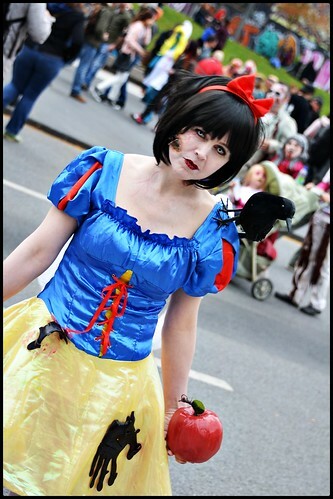 So many great costumes and make-up on show, that grabbing some great pictures made for a fun afternoon! 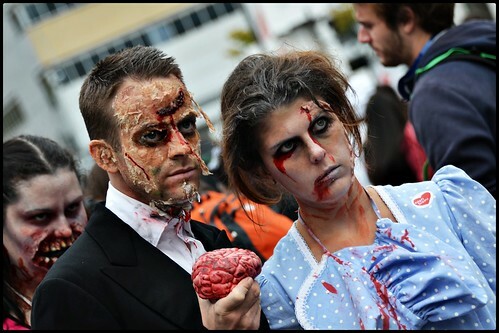 You can check out all the pictures over on Flickr.